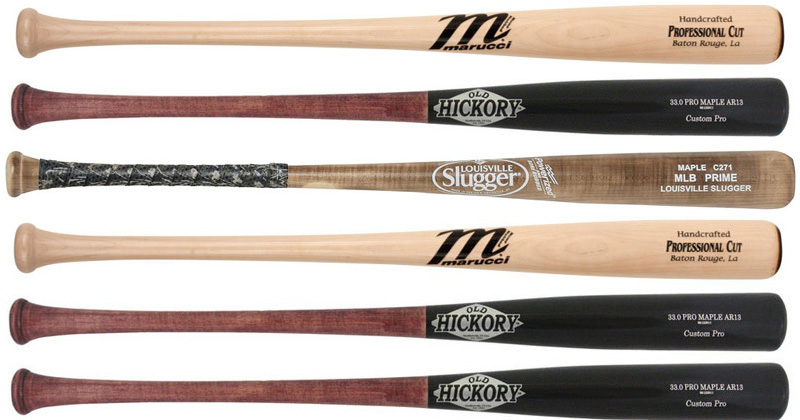 $360.00 Select any six pro bats listed below for a custom bat pack. Now you can have the comfort of picking a bat pack without having to get the same 4 bats. Mix and match as you desire, different sizes and different brands.